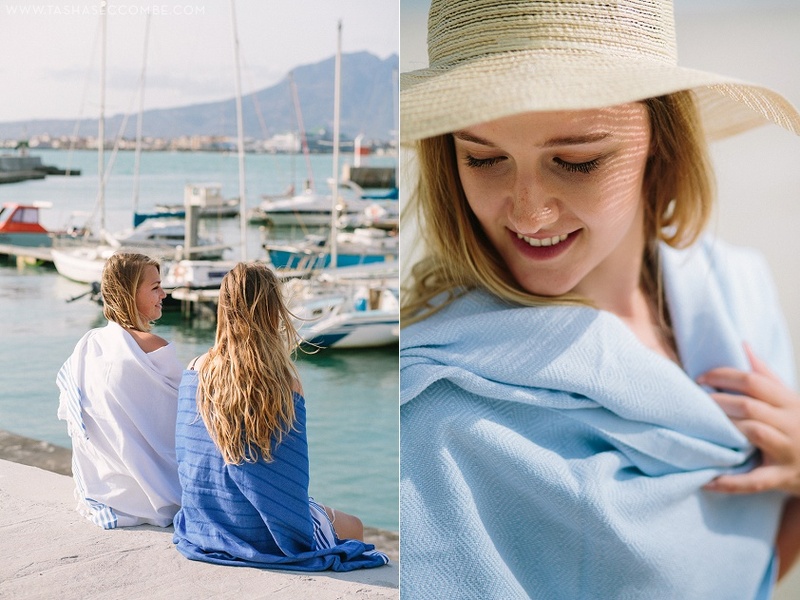 The strong shore winds gave us some wonderful opportunities to showcase The Cotton Company’s gorgeous Turkish pestamals. 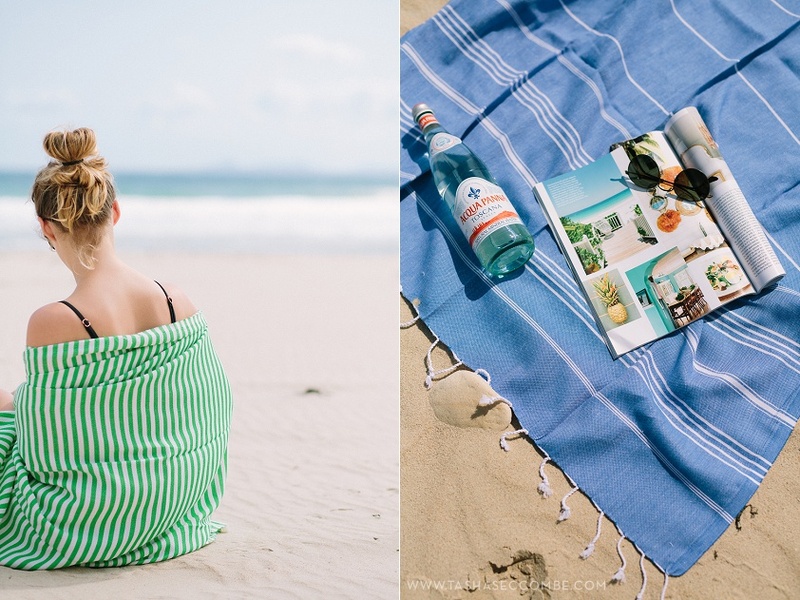 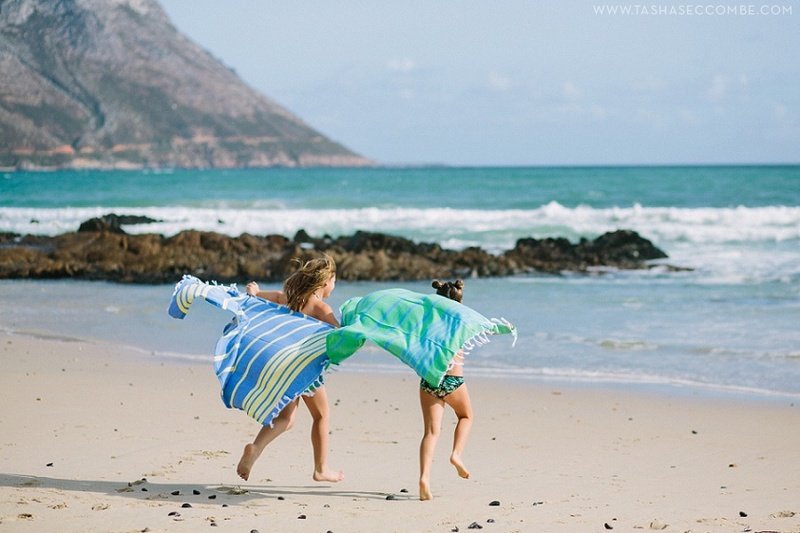 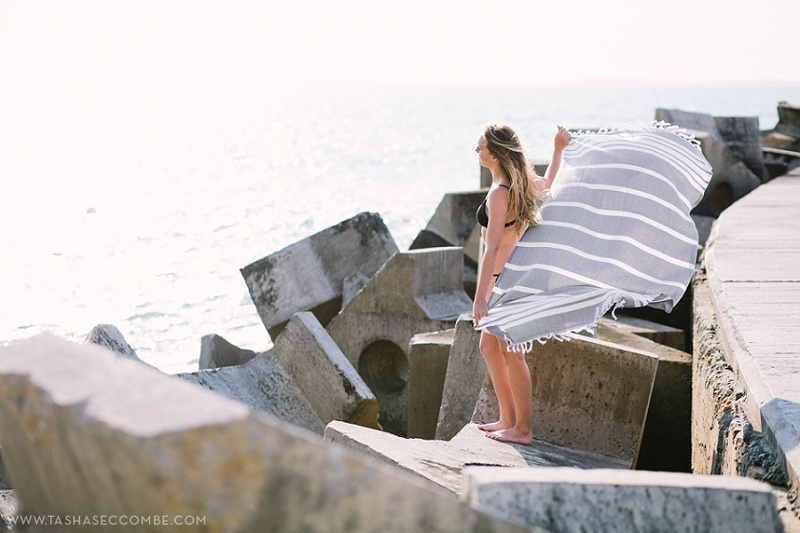 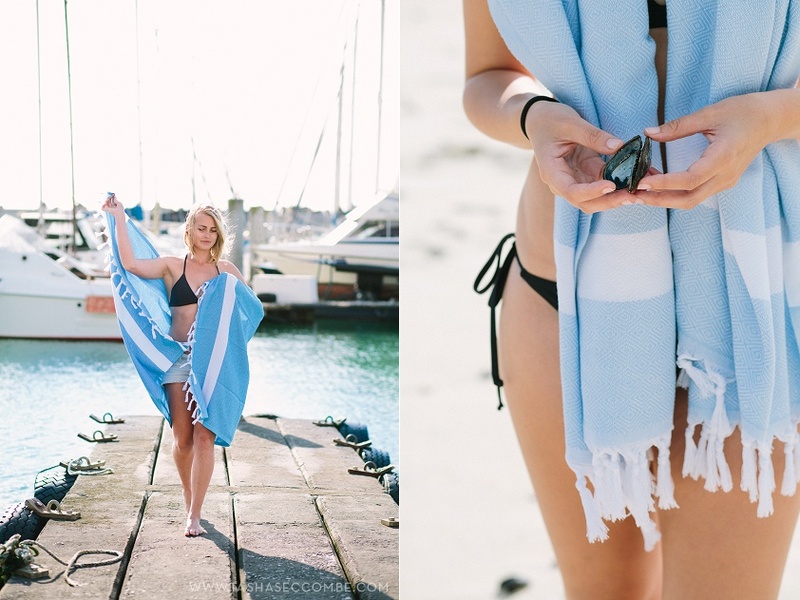 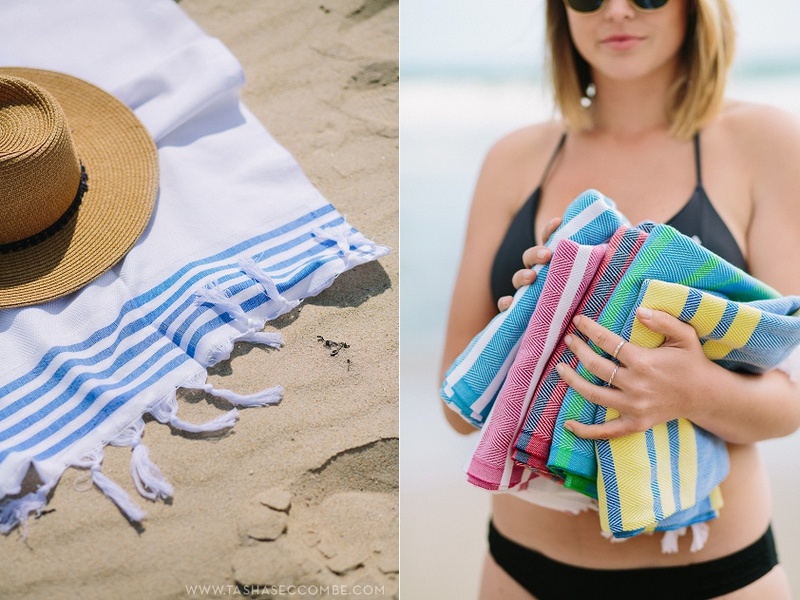 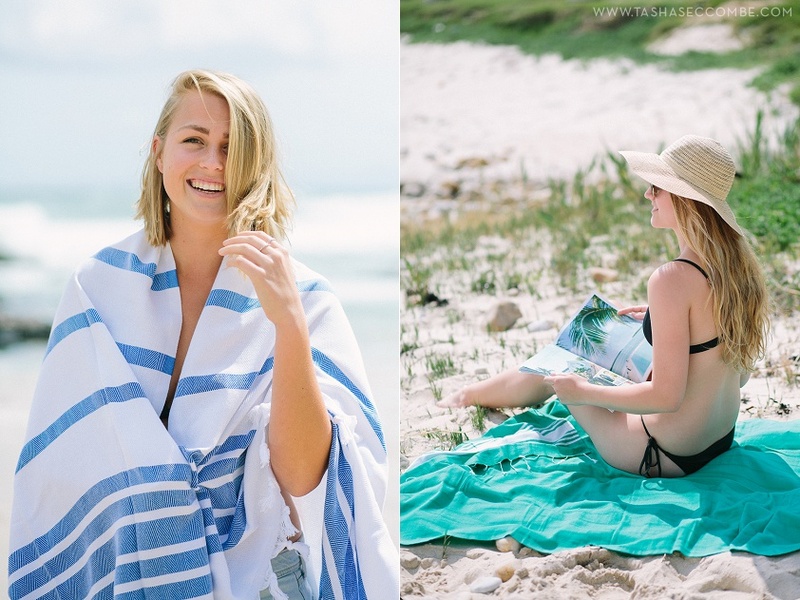 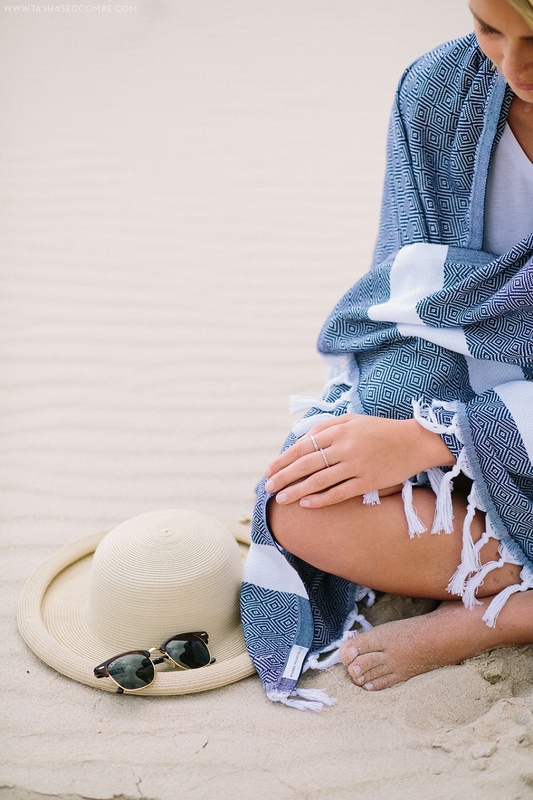 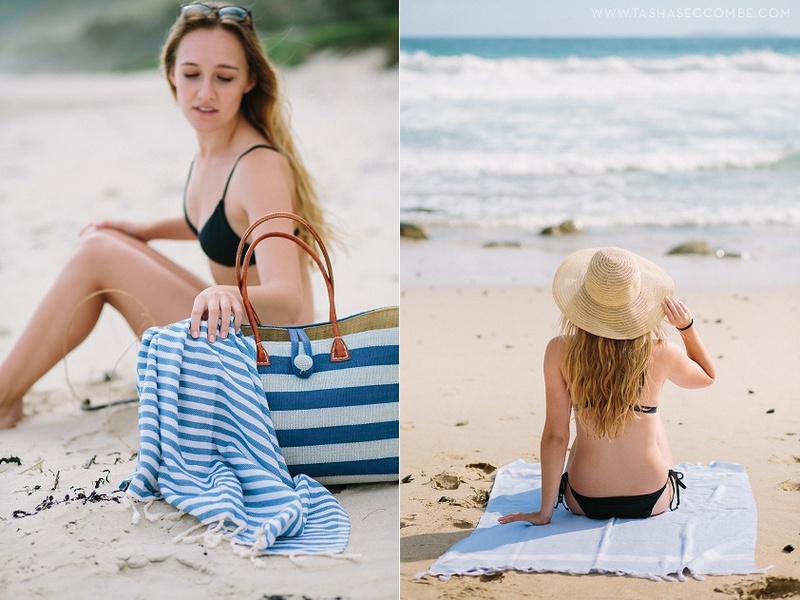 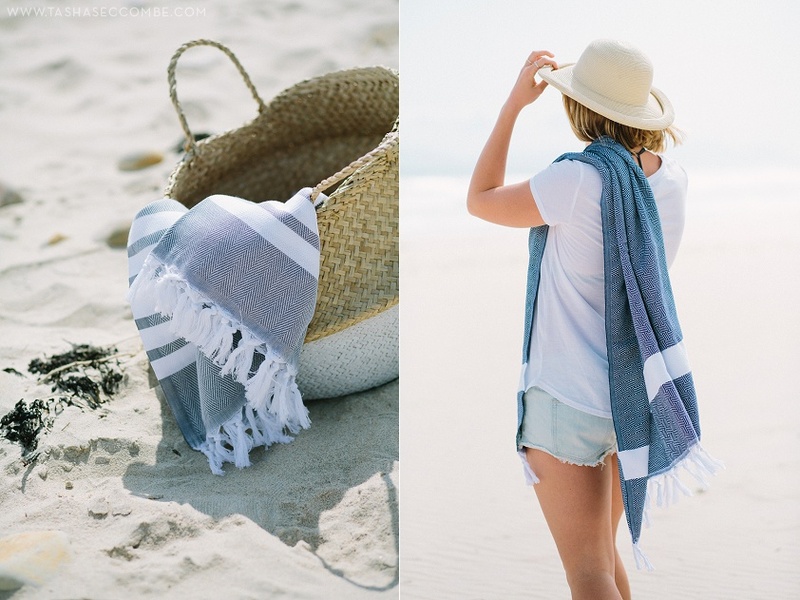 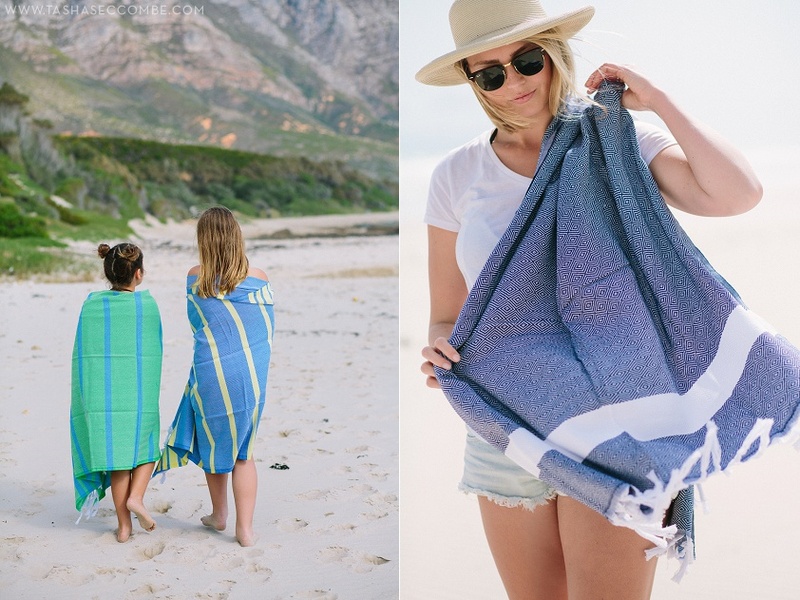 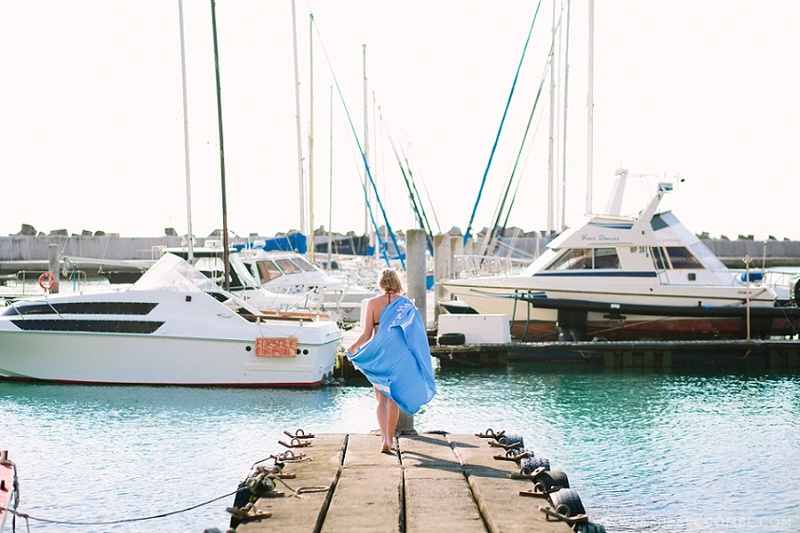 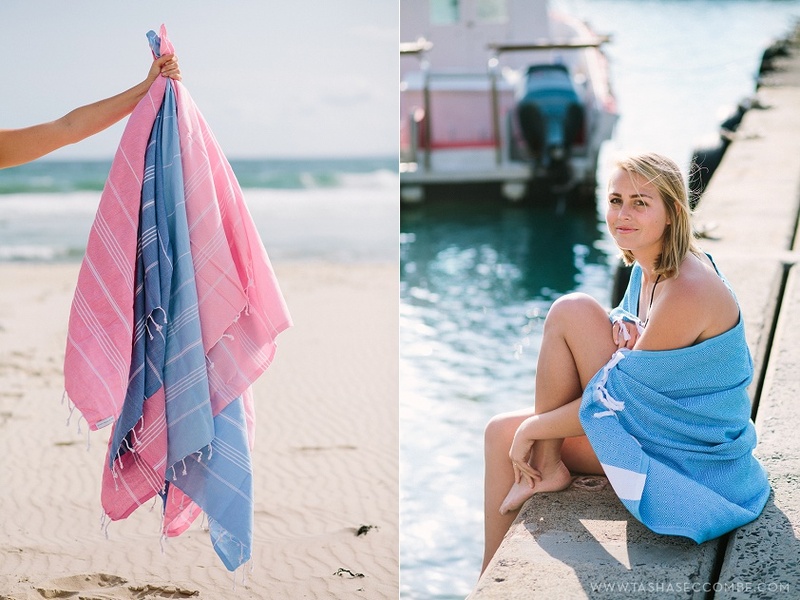 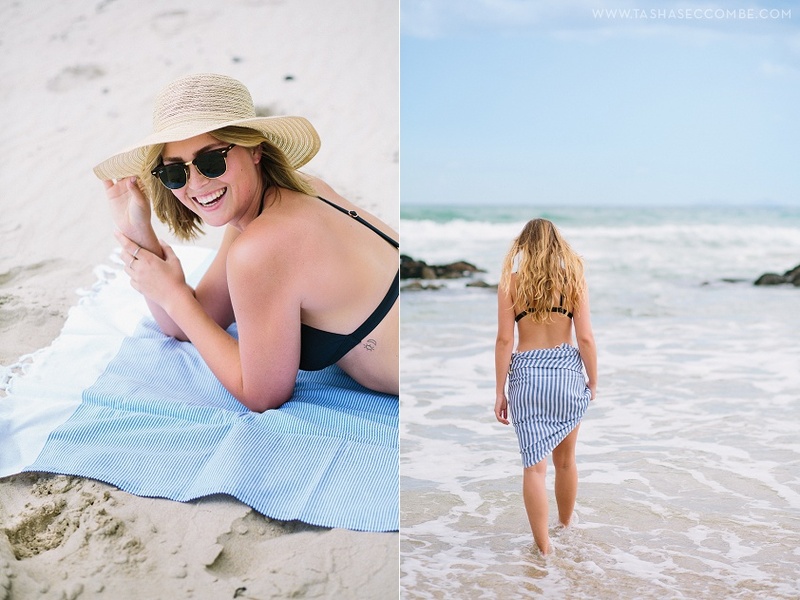 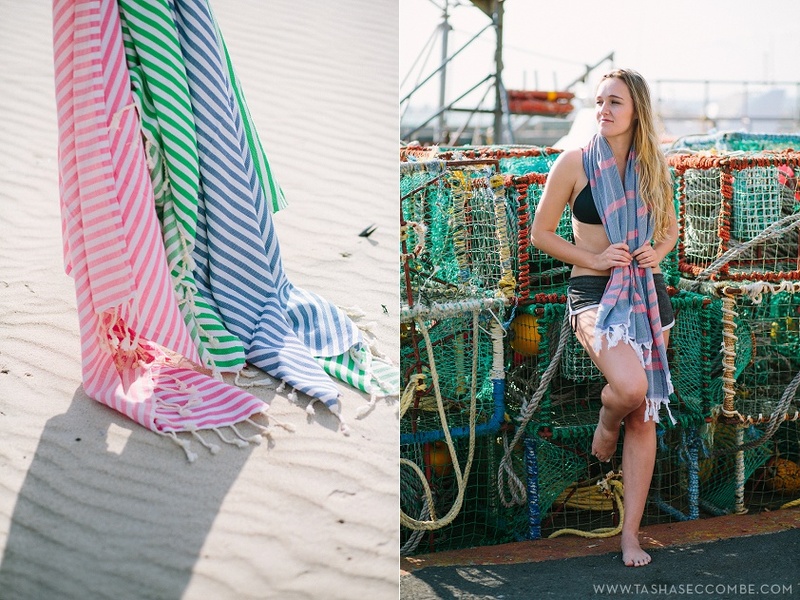 100% pure cotton towels for the beach, the bathroom, travelling and well, just about any time! 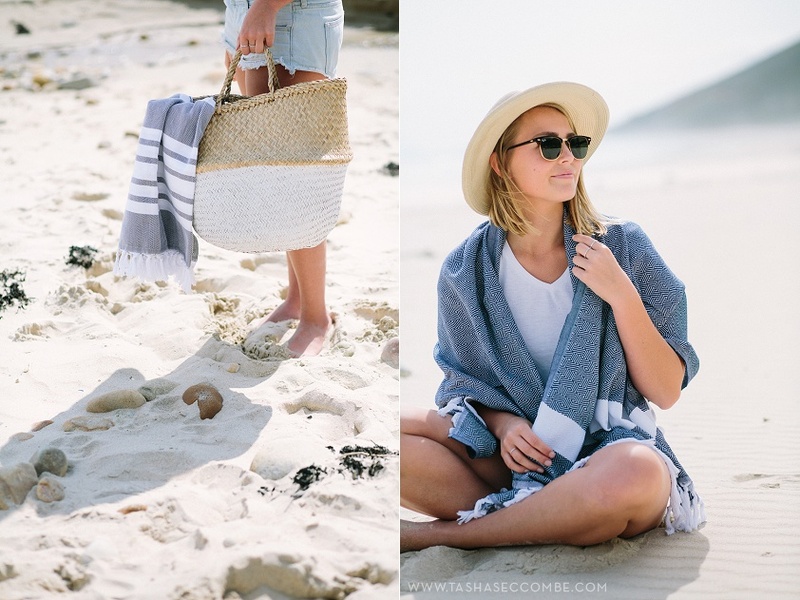 Have a look at their gorgeous range.